Over 100 printed copies of Continuous Delivery with Windows and .NET were taken recently at WinOps Conference in London. Sorry we did not have time to sign them all – they went so quickly! If you’d like a printed copy of the book, please let us know via the Feedback page – we will try to get you a copy from O’Reilly! 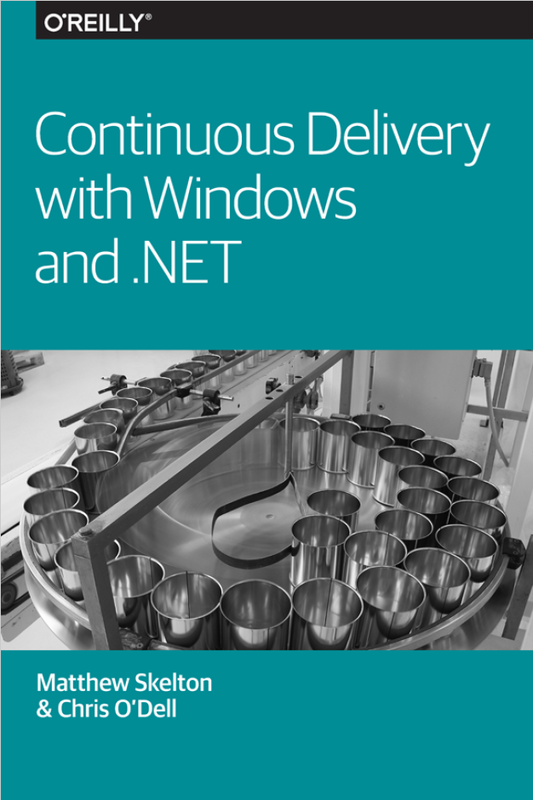 We’re excited that publishers O’Reilly will have bookstands at both PIPELINE Conference and WinOps and they’re bringing some printed copies of Continuous Delivery with Windows and .NET! We (Chris O’Dell and Matthew Skelton) will be around at both events to sign copies of the report – get yours before they are gone! Thanks again to the team O’Reilly for all their support.